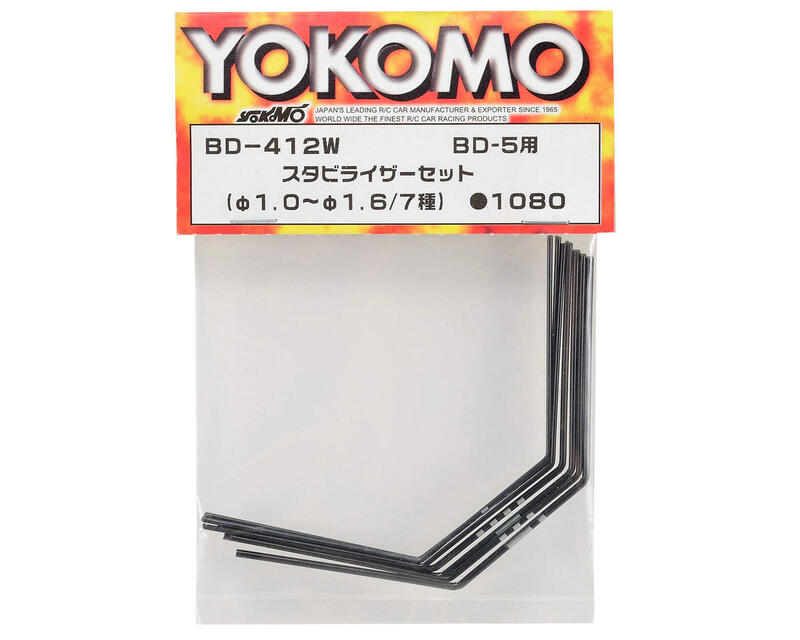 This is an optional Yokomo Stabilizer Set, and is intended for use with the Yokomo BD7 1/10 scale touring car. 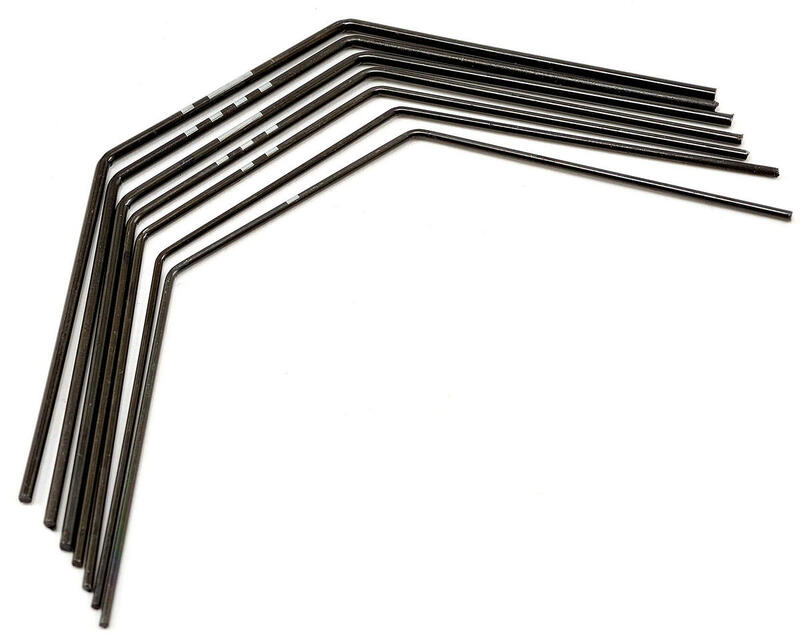 This set includes seven stabilizer bars in 0.1mm increments. There is a mark on the center of the wire indicating thickness.